A ‘pan-pot’ is a simple, functional dial that governs the left and right axis of the stereo field, useful but unremarkable; mobilee’s Pan-Pot is an entirely different roposition, a duo whose mastery of audio principles allows them to turn conventions on their heads, casting functionality aside as they plumb the deep, uncharted depths of pitch-black techno.Since their inception in 2005, Pan-Pot have become a dominant presence in modern techno, an ascent mirrored in the rise of their home label mobilee records to the top tier of electronic music.Tagging themselves as “the dark side of the force,” Pan-Pot have melted minds, warped perceptions and reinvigorated the dancefloor with their heady, northodox sound; within their work, subtle pitch manipulations square off with wall-of-sound distortion, the dark stomp of 4/4 is tamed by intricate sound design, and inimalistic frameworks duel with throbbing bass lines, epic builds, and murky, off-kilter melodies.Tassilo Ippenberger and Thomas Benedix met at Berlin’s SAE, and their studies in the production and manipulation of sound aided them in identifying Pan-Pot’s verarching sound aesthetic. The duo booked Anja Schneider for an ill-fated party in 2005, but the unfortunate circumstances helped forge a fortuitous connection with Schneider and her then-fledgling mobilee imprint.Within weeks, mobilee’s second ever release was Pan-Pot’s official debut, „Copy and Paste“. 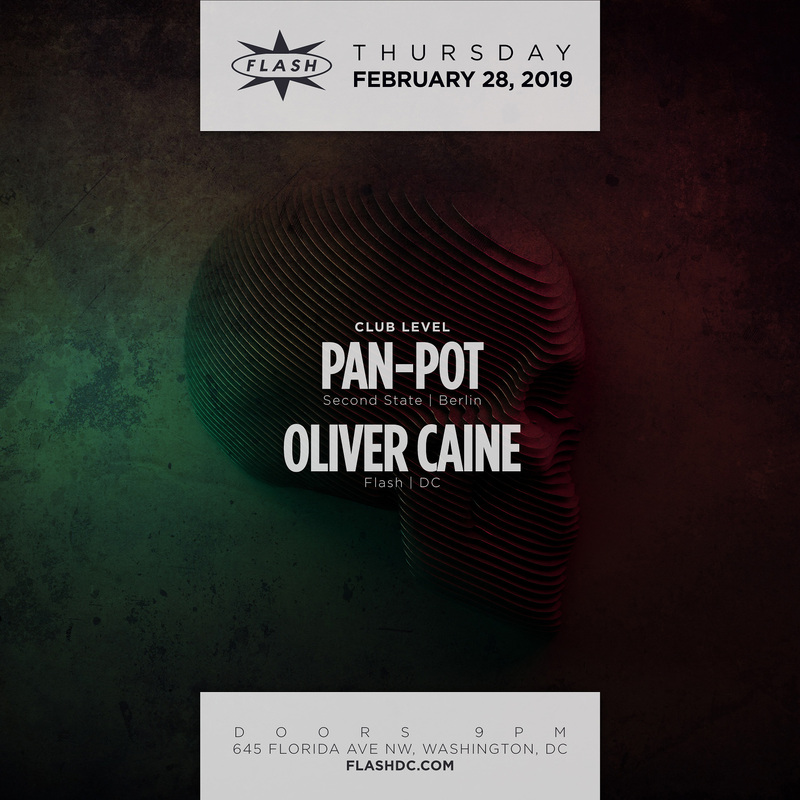 The steady stream of original tracks and remixes that followed on mobilee and Einmaleins, charted the duo’s unwavering commitment to precise, undulating and kinetic grooves.The defining moment of Pan-Pot’s career came in 2007 with the release of their debut artist album, Pan-O-Rama. The aptly named long-player offered a 360-degree view of techno at its most twisted, balancing somber atmospherics with a lightness of touch, and spawning the overground hit “Charly”.More recently “Confronted” and “Captain My Captain” have demonstrated their classic, strong and timely production style, presenting them as the most consistent purveyors of techno around.Pan-Pot are ceaselessly working and endlessly inventive. When not in the studio writing original material or remixing tracks by a myriad of artists, they can be foundon the road, touring. Their DJ sets reveal a keen understanding of the dancefloor’s needs, and they are unconstrained by boundaries, traversing techno, house andeverything in between.Pan-Pot may have taken their name from an unexceptional element of studio equipment, but as with their music, they have rewritten notions of form and function through their own idiosyncratic language; once you’ve experienced Pan-Pot’s colossal, haunting soundscapes you will never forget them. Their vision, passion, and love of music continues to drive Pan-Pot — and the extended mobilee team —in all that they continue to do, and all that will come.